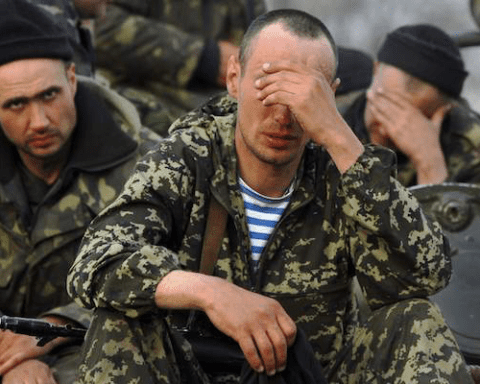 Blindspot on a Bureaucracy: Who’s supposed to 'pay' what to NATO? Since 1949 NATO has been the cornerstone of Europe’s security. 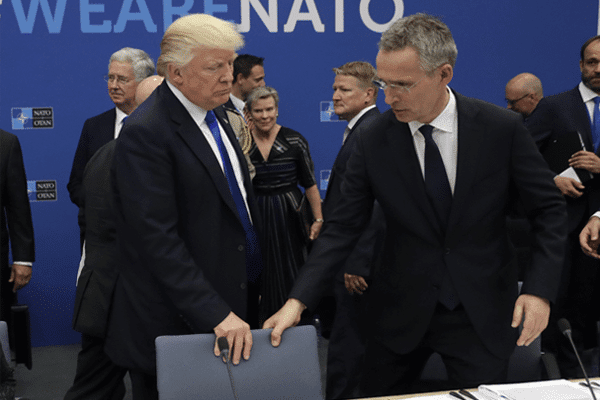 Amid tensions with Russia at a new high, NATO members have committed to spending more on defense, for which President Trump’s strong rhetoric deserves credit. But just who is supposed to ‘pay’ what to NATO? 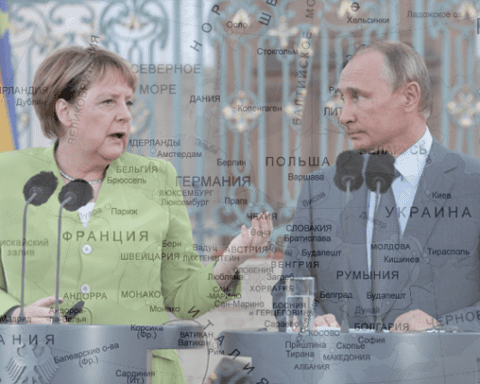 In many ways the North Atlantic Treaty Organization could be considered one of the more complex, and frankly baffling, international organizations. Chartered in 1949, NATO has grown to include 29 member-countries. It is expensive, with an estimate reaching nearly $957 billion* in total defense spending for 2017. And as President Trump has been saying, the lion’s share of that total, 72% or a whopping $685 billion of the total defense expenditure came from the United States. To many Americans that imbalance is both unfair and unsustainable. However, recent polling does demonstrate that a majority of Americans still see the alliance favorably. 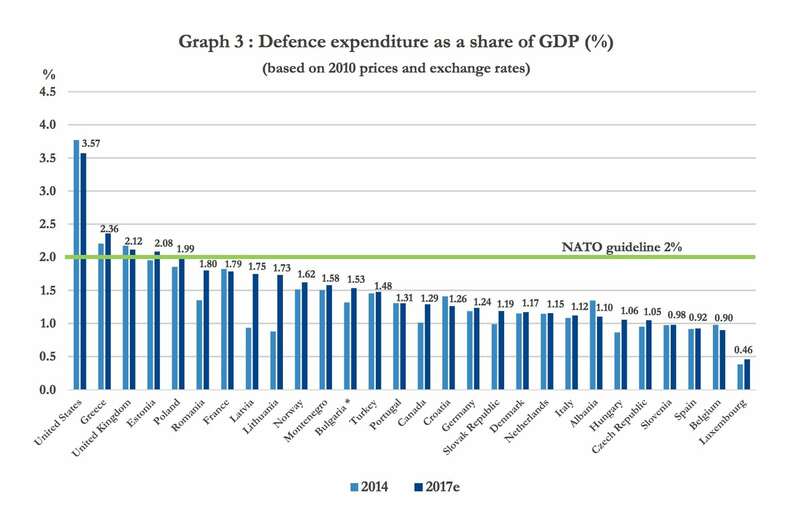 And despite the jaw dropping top line figures on total defense expenditures, the picture is complicated by what NATO members are obligated to contribute and what they are encouraged to contribute. The spending can be divided into two groups: Direct contributions and indirect (or national) contributions. Direct contributions are used for collective defense initiatives like NATO-wide air defense or command and control systems (C2). These costs are financed through an agreed upon cost-share formula, based on Gross National Income (GNI). The United States still contributes the most. However, contextually American economic heft lends a degree of proportionality when considered in comparison to smaller member states. Despite President Trump’s previous claims, there is no evidence to support the notion that any member state is behind on these payments. To date, Article 5 has only been invoked in the wake of the terrorist attacks on the United States on September 11th, 2001. And while the alliance served in notable operations at the time, such as Operation Eagle Assist which resulted in more than 360 operational sorties in Afghanistan and Operation Active Endeavour, a Mediterranean maritime patrol operation, the difference in the operational capabilities of member states was made glaringly obvious. To highlight this fact, one must only consider the International Security Assistance Force (ISAF) created to restore security in Afghanistan. 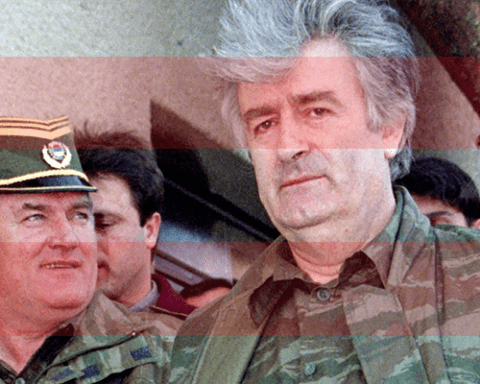 NATO agreed to take command of the force on August 11th, 2003. 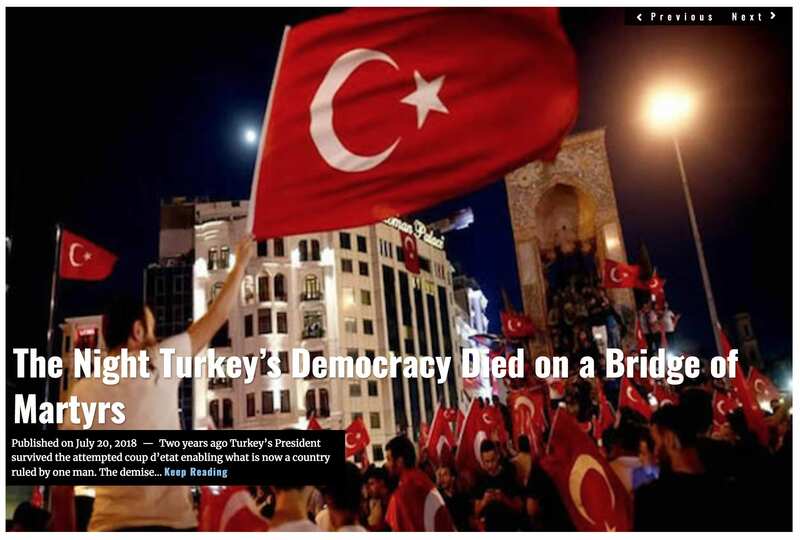 A decade later, the force numbered more than 87,000 strong, of which the United States contributed 60,000 troops, the United Kingdom contributed 7,700 troops and Iceland contributed just three troops. 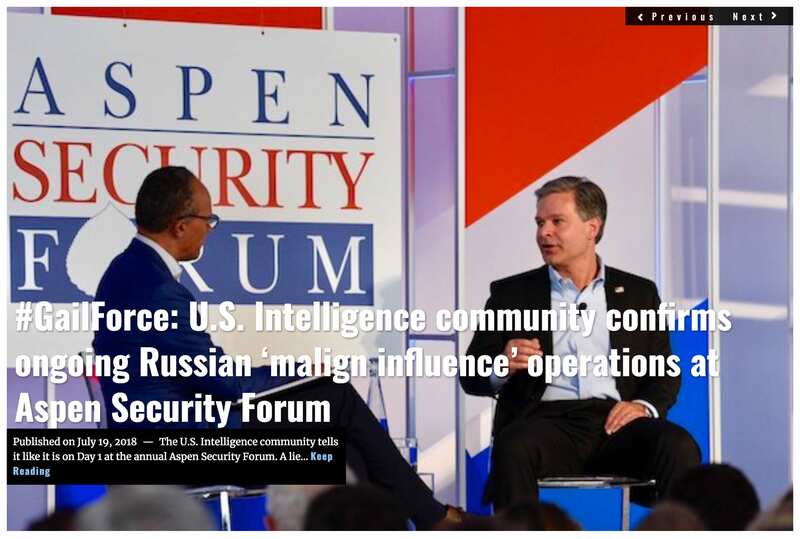 Given the vast superiority of the United States Armed Forces, the United States’ ability to contribute to NATO operations far exceeds that of its allies. 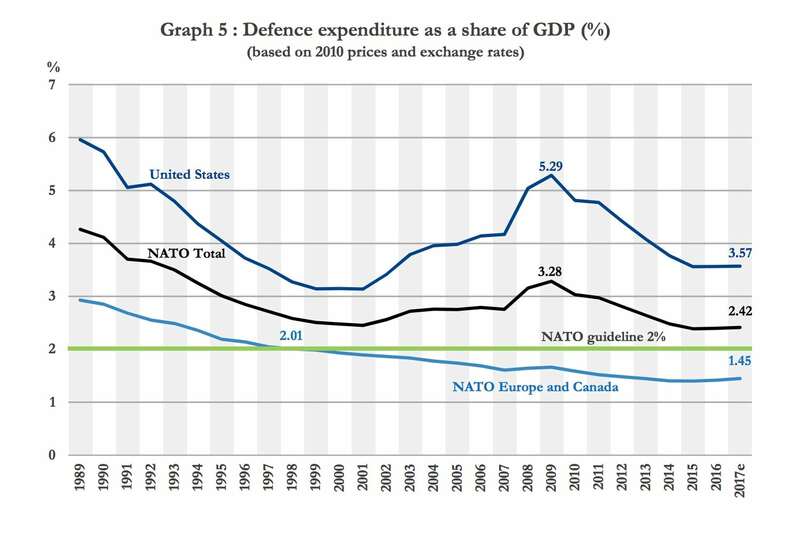 Yet, this discrepancy in military strength and the associated financial burden has led previous U.S. Presidents including John F. Kennedy, George W. Bush and Barack Obama to all similarly urge NATO members to commit more to their defense spending. 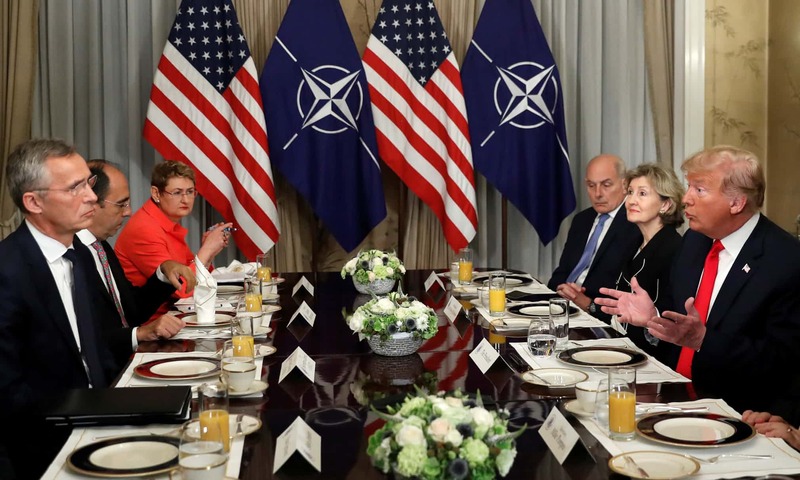 As NATO Secretary-General Jens Stoltenberg pointed out during the Brussels Summit on July 11th, NATO members have been spending more on defense, a positive trend, and one for which President Trump’s strong rhetoric deserves credit. But contention remains. 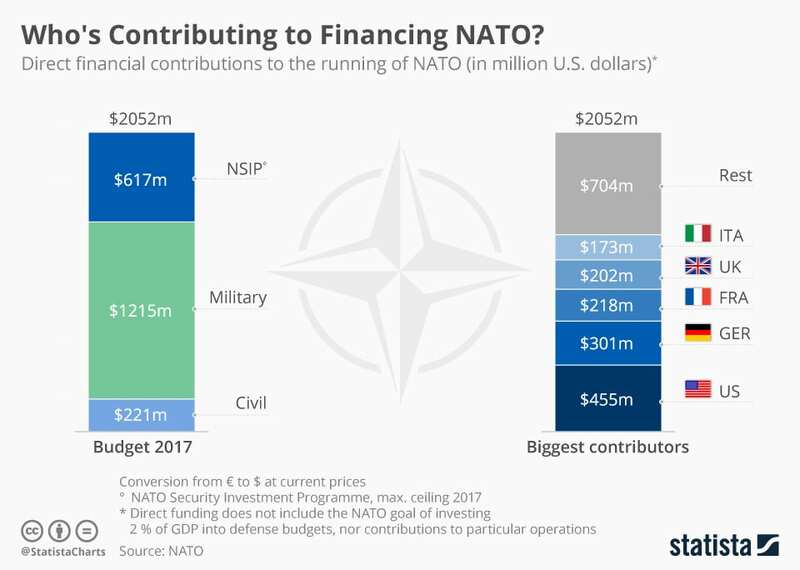 President Trump had at one point made a shocking demand that NATO members increase defense spending to 4% of GDP. This would be a daunting task, given that even the United States, which outpaces all other members in defense spending, has yet to reach this target. In the aftermath of the summit, it remains unclear if additional increases to defense spending have been agreed upon. President Trump and French President Macron have made contradictory statements on the matter. While specific details remain elusive, the topic of contributions to the NATO alliance is sure to arise again.